Where possible, we seek to encourage resolution of most family law disputes by agreement between the parties. Talking with you about what your options are. Assisting you to find solutions as an alternative to going to court. Providing referrals to other legal services that may be able to assist you in your area. Helping you apply for Legal Aid. 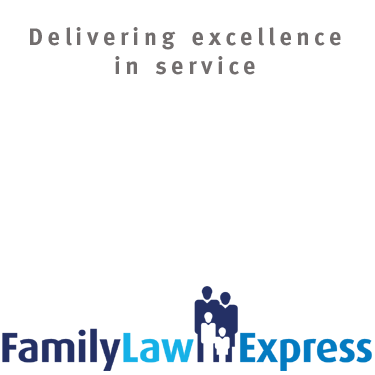 Representing you in family matters in court in Parramatta, Sydney and Wollongong (subject to a means and merit test). Come and talk to us if you are a mum, dad, grandparent or another family member worried about what is going on for kids. Please talk to us soon as possible. It means you will understand the system better and know where you stand. When you come and see us, you can bring a family member, a community member or a friend for support. It is best to get legal advice as early as possible. The ALS does not have funding to cover court filing fees, service agents, barristers and expert fees. When running a court case for you we will help you apply for Legal Aid to cover these costs. If Legal Aid will cover the costs the ALS will represent you in the matter. If you are not eligible for Legal Aid and fall outside their means test but are still on a low income, the ALS may still be able to represent you, conditional on you paying for any court fees, service agents, barristers and expert fees.